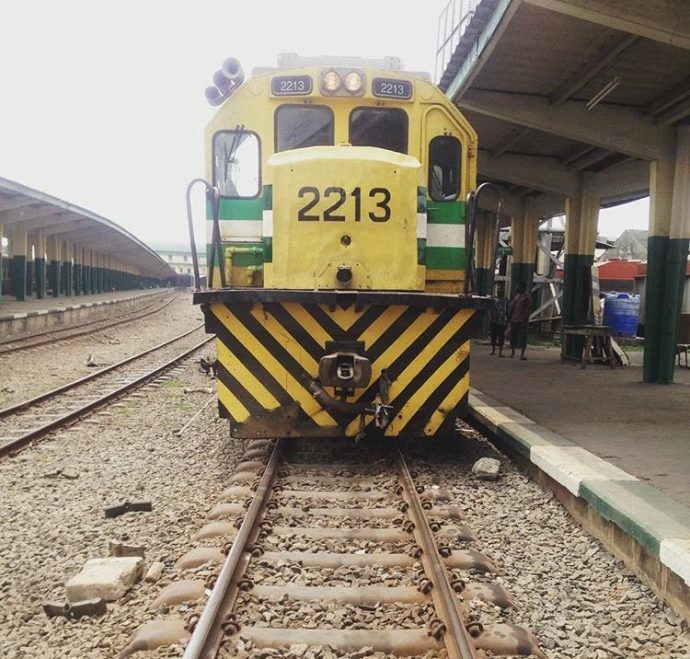 Buhari orders rail projects to run through all states – Royal Times of Nigeria. President Muhammadu Buhari has ordered the ongoing central rail projects to run through all 36 states of the federation. Chibuike Amaechi, minister of transportation, said this during a meeting on Buhari’s $5.5 billion loan request. It could be recalled that Buhari had earlier made the loan request, part of which was earmarked to finance deficit and capital projects in the 2017 budget. Amaechi said a portion of the loan was reserved for servicing the existing projects in the Kano-Kaduna and Lagos-Ibadan rail networks. Amaechi said the central rail project which runs through the northern and southern part of the country will be completed in June 2018. He added that 10 of the 17 coaches expected to be delivered in November, will be installed at the Abuja-Kaduna rail line, while the Itakpe-Warri rail line will receive seven coaches.